The cycle of struggle is all-too familiar to many people, myself included. 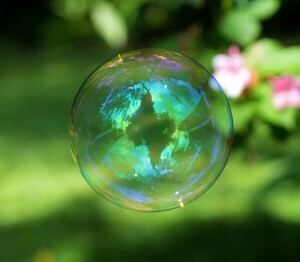 Some days, it seems as though I am living in a bubble of negativity where nothing positive can break through. It starts with simple things, like spilling coffee or sleeping through a morning alarm. While these are petty concerns in the reality of life, they become significant turmoils within the cycle of struggle. 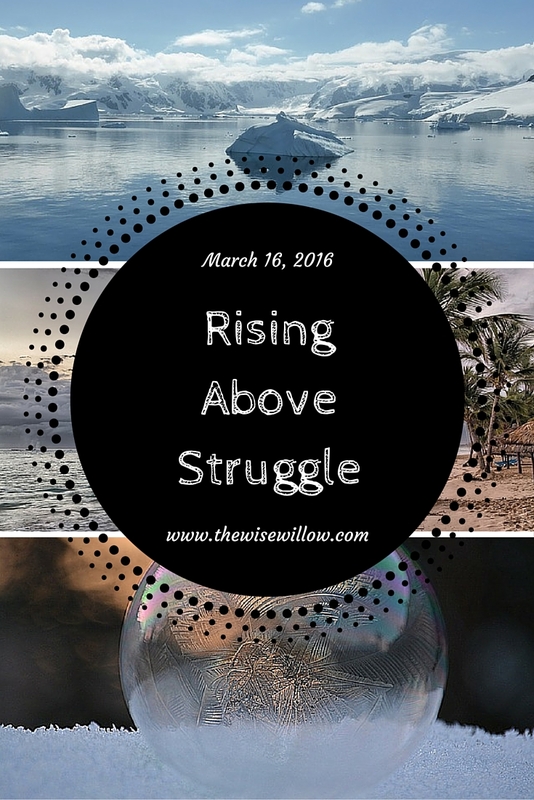 A few weeks ago, I was experiencing one of the worst struggle cycles of my life. I was unhappy with where I was, and conflicted about how to change my circumstances. I felt as though I was floating on an iceberg in the middle of an ocean. It was only when I began reminiscing about the past that I realized what I needed. I was missing a sense of community, and felt trapped in the space that I was in. All of my days blended together, and I felt as though my life was in a state of pause. In hindsight, I am grateful for this cycle of struggle. It helped me realize what I needed to change in my life, and gave me the motivation to get there. Take time to reflect on the nature of your struggle. I mentioned this in a previous post, but putting a label on your emotions makes your brain perceive them as easier to manage. I like to sit in a quiet space and focus on my mind and body. When I do this, I am able to identify where I feel physically and emotionally unbalanced. 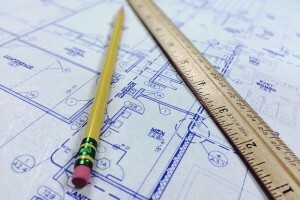 Write your plan out on paper as a blueprint for your motivation. Remember to start small. It is often the smallest and most simple things that boost motivation. Take the time to sit outside and watch the sunrise or sunset. Sit on the floor for a few minutes and focus on breathing. 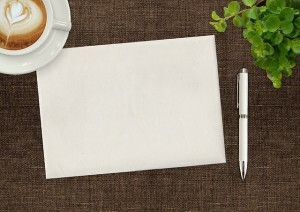 Start a pattern of morning affirmations, in which the first thoughts in your head are positive and motivational. While these might seem like repetitive tasks at first, they create a mind over matter effect. Before you know it, you will feel less emotionally drained and more in tune with your needs. Create attainable goals for each day or week. For example, I aspired to find a new community connection every week. During the first week I signed up for a library card at the local library. By the time the second week came, I joined a student-led hip-hop group. When the third week came, I joined a local church. I reached out to my surrounding campus and local community to find meaningful connections. With every new connection that I made, I felt closer to reaching emotional fulfillment and true motivation. Every week a new crack was made in my glass wall of struggle. Eventually, my glass wall shattered and I rose above my cycle of struggle. Don’t be afraid to ask for help. In modern society, the notion that we should be able to handle all of our problems is predominant. We are expected to know how to navigate all of life’s oceans on our own. I quickly realized that receiving guidance from professionals allowed me to talk objectively about my struggles without fear of burden. I was always afraid to speak to others about my problems, as I thought that I would burden them in doing so. If you are currently in school (middle school, high school, or college), there are likely many counseling services offered through your health center. Additionally, there are many counseling options available for adults. I encourage you to research options for your lifestyle, as this has been invaluable for my struggle cycle escape. Celebrate the victories. Did you drink your coffee without incident or wake up to your alarm? Even ‘small’ victories deserve to be celebrated. This switch in thinking from negativity to celebratory positivity allows you to reprogram your default thinking pattern. If you know of someone else who is stuck in the cycle of struggle, the smallest gesture can make a world of difference. Kind words, a smile, a hug, or a shared meal can help shatter their wall of struggle, and make them realize that they have support if they need it. 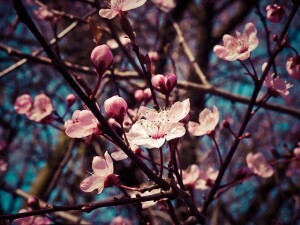 The blossoms are starting to bloom on the trees, and the birds sing their songs to the morning sunrise. I feel as though I am experiencing a personal spring after my emotional winter. Now that I have shattered my glass wall of struggle, I can see my life in a new light. I have a supportive community that I would not have been able to find otherwise, and I have finally reached the light at the end of the tunnel.